OpenCart is a free Open Source PHP MySQL based shopping cart software. 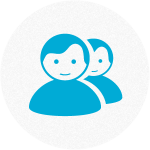 OpenCart is simple, user friendly and easy to administer. 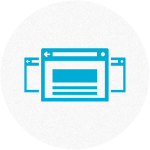 Open cart is rich in features, SEO friendly and has an appealing interface. It is exported with some integrated payment gateways including PayPal, which makes it to launch an store and start selling instantly. 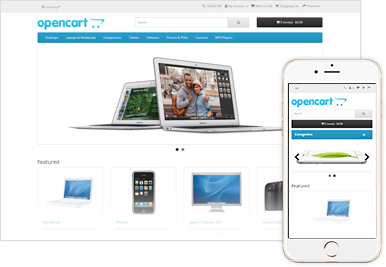 Our expert team of OpenCart designers and programmers customize OpenCart to match one of those custom created store, saving development time as well as cost. 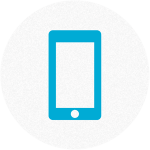 We create responsive store fronts completely compatible with mobile and tablet devices, setup service tax, VAT and integrate shipping methods rendering you ready to sell. There are many Open Source ecommerce scripts available on the web including OpenCart and Magento. Both are open source free ecommerce solutions available for use. 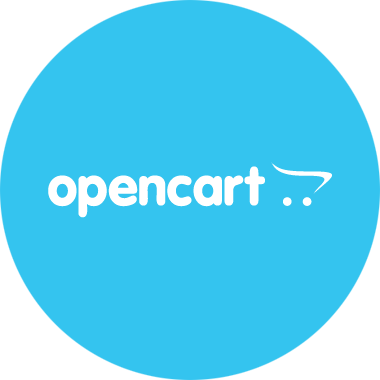 However, OpenCart is rather recommended for startups, small and medium sized businesses. The control panel is simple and easy to administer. Managing store does not require any technical or programming knowledge. 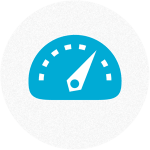 OpenCart is light weight and packed with powerful features. Store operation requires less investment on infrastructure as compared to Magento based online store. 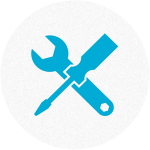 OpenCart takes less time to configure and setup. 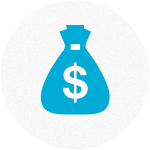 Building and managing OpenCart store is easier and less expensive.